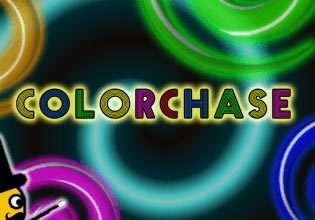 ColorChase is a brain-training memory game that tests the user's ability to multitask. The magic-themed game challenges users to correctly match the meaning of a colorful word - thus disregarding the actual color of the word - with the correct colored circle. Enticing neon colors and a sophisticated magic theme create a thrilling visual experience.